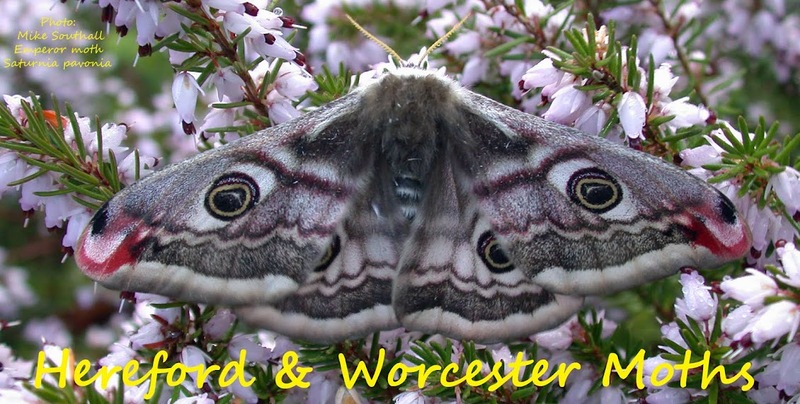 Hereford and Worcester Moths: More micros, Halesowen. This warm weather is definitely bringing out more micros here. As well as Diurnea fagella and Eriocrania subpurpurella, last night I had Caloptilia falconipennella, Calybites phasianipennella and Elachista canapennella. If I get time to take any photographs I'll add them later.